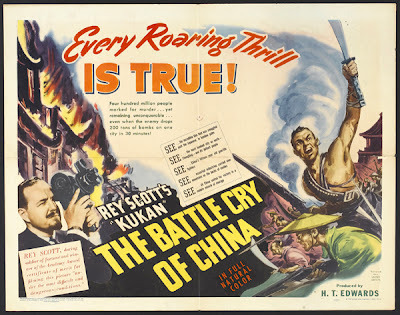 A relentless search for a Chinese American heroine led filmmaker Robin Lung to track down a lost Oscar-winning film on China entitled Kukan. 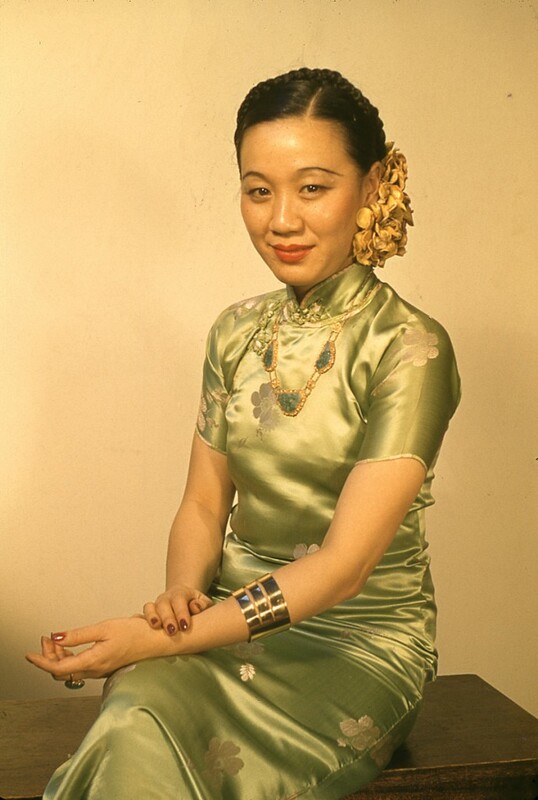 She also discovered a compelling story about the Chinese American woman behind the making of the film -- Li Ling-Ai. Finding Kukan is about Lung’s quest to restore Kukan and the story of its makers to their rightful place in history. Join us as Lung reveals more about this fascinating story and its Georgia connections. Sponsored by National Association of Chinese-Americans (NACA-Atlanta), Asian Pacific American Historical Society, OCA-Georgia: Embracing the Hopes & Aspirations of Asian Pacific Americans, Thai Association - World Center, USA (TAWC USA), Thai American Chamber of Commerce (TACC), Asian Cultural Experience (ACE), Asian/Pacific American Council of GA (APAC), Georgia Asian Times, Atlanta Asian American Film Festival, Georgia State University Asian Studies Center, Asian American Resource Center (AARC), NAACP Atlanta, UPS and USCPFA.